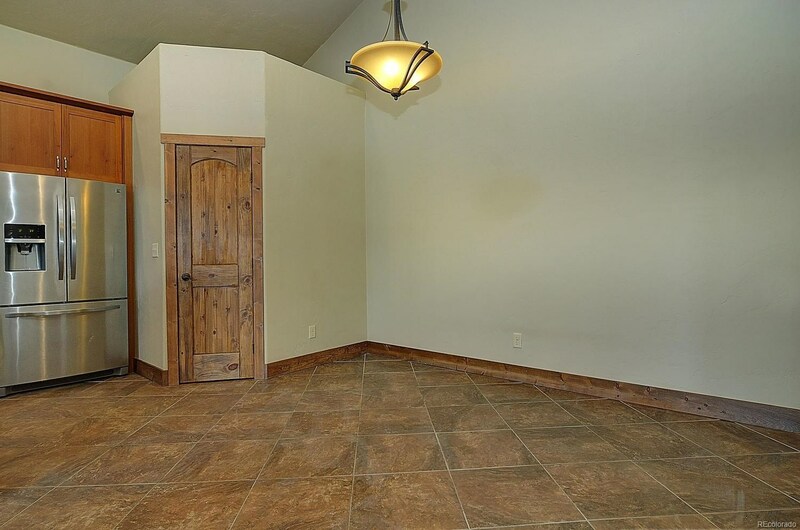 Welcome home to Starbuck Dairy. 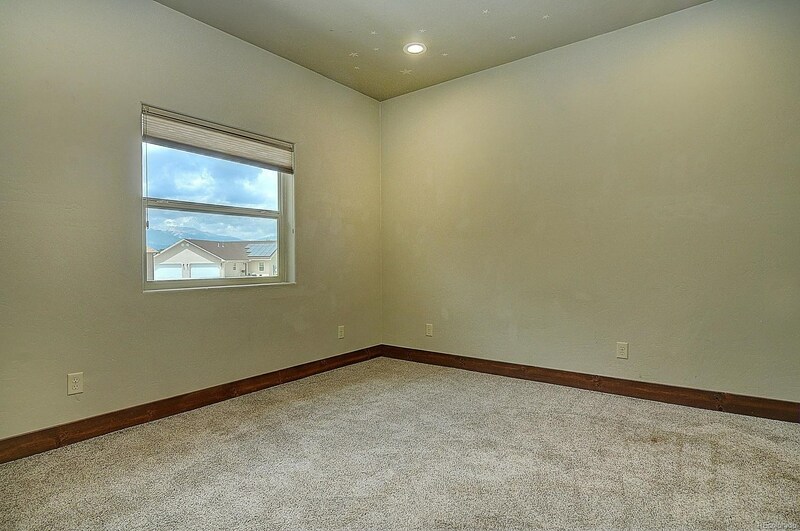 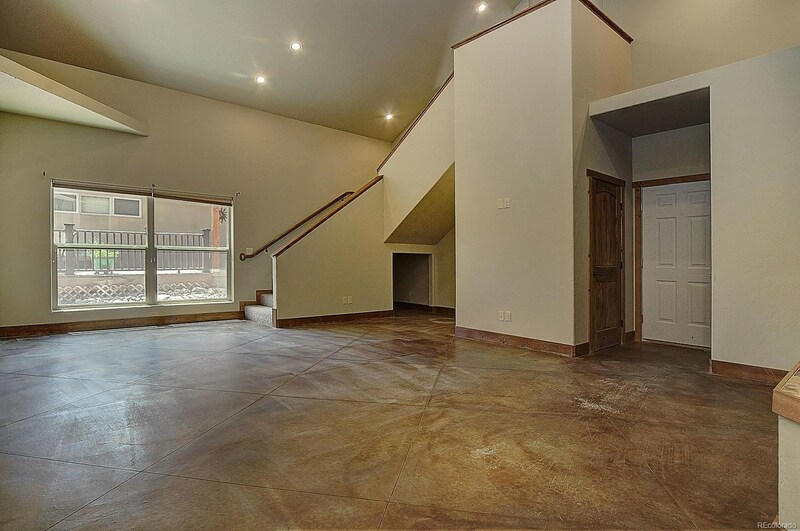 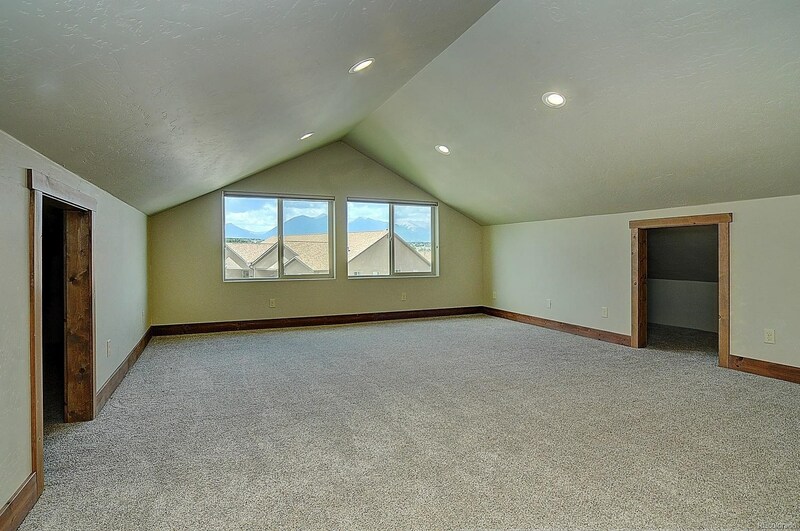 This newer home was built in 2014 with 2 spectacular living spaces, 3 bedrooms, 3 baths, and a huge bonus room over the garage. 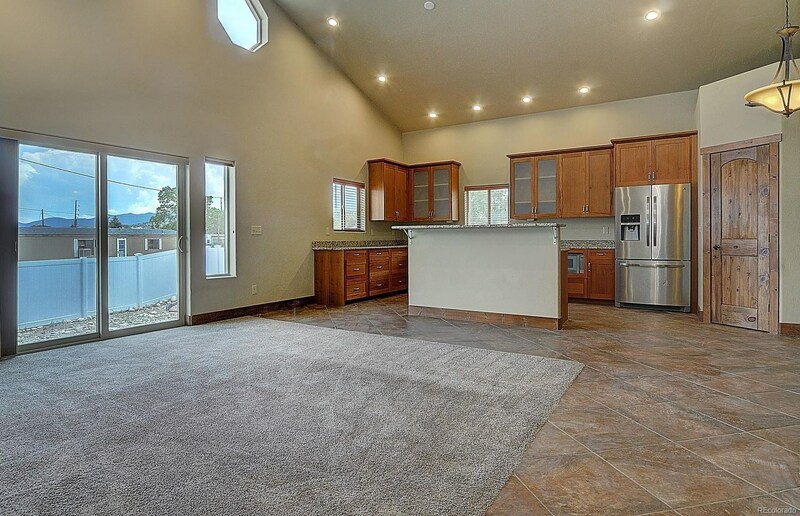 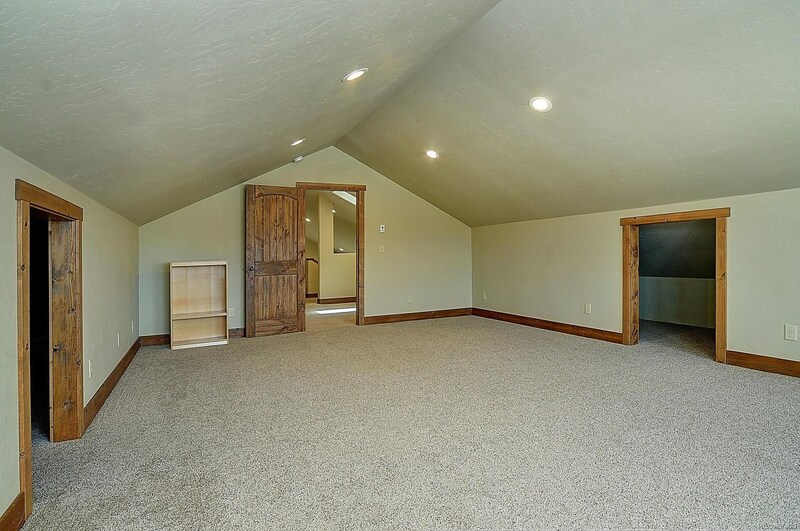 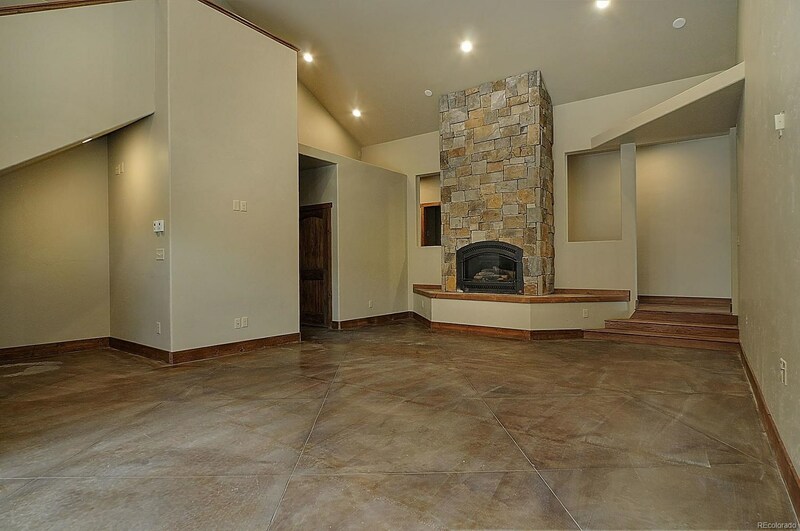 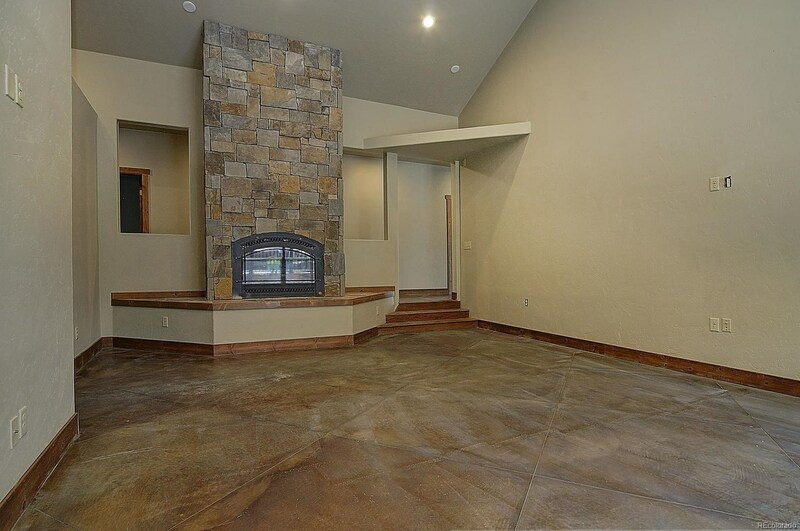 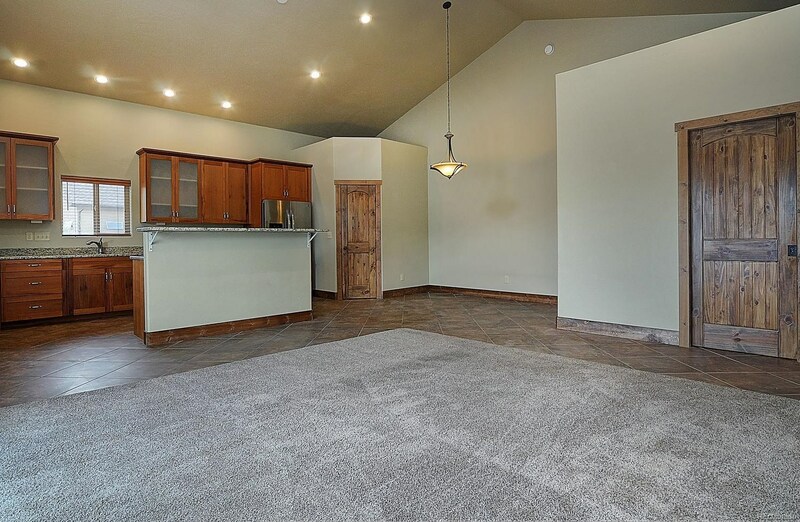 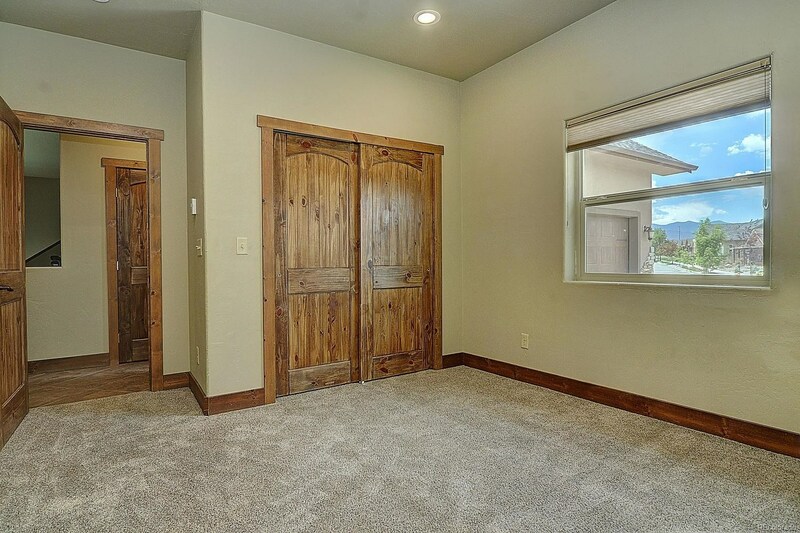 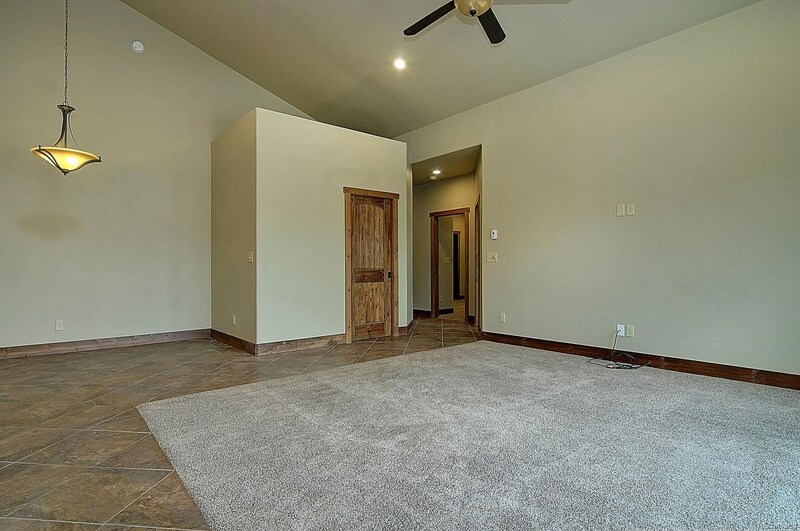 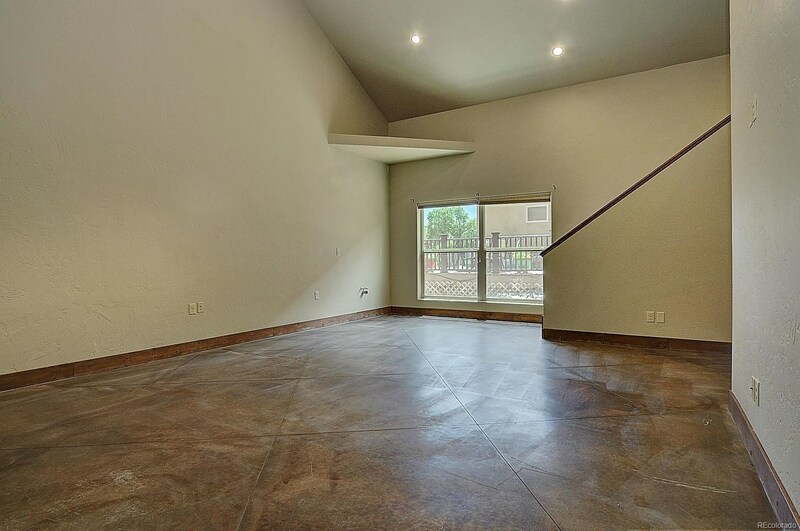 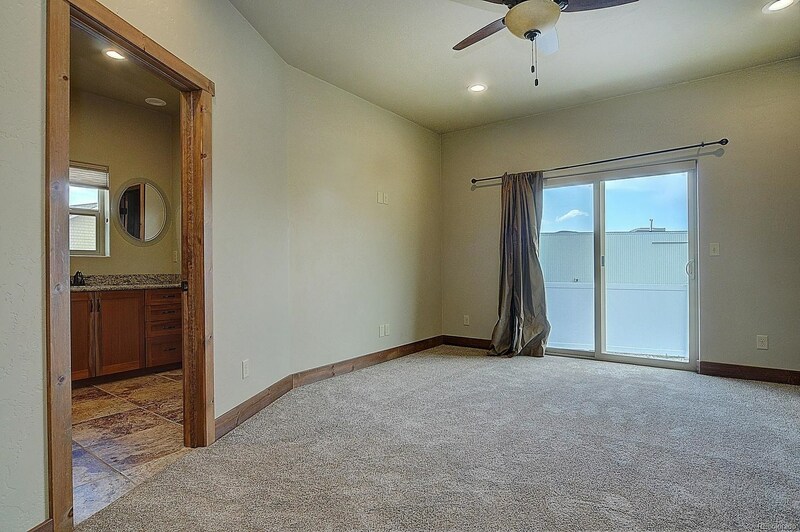 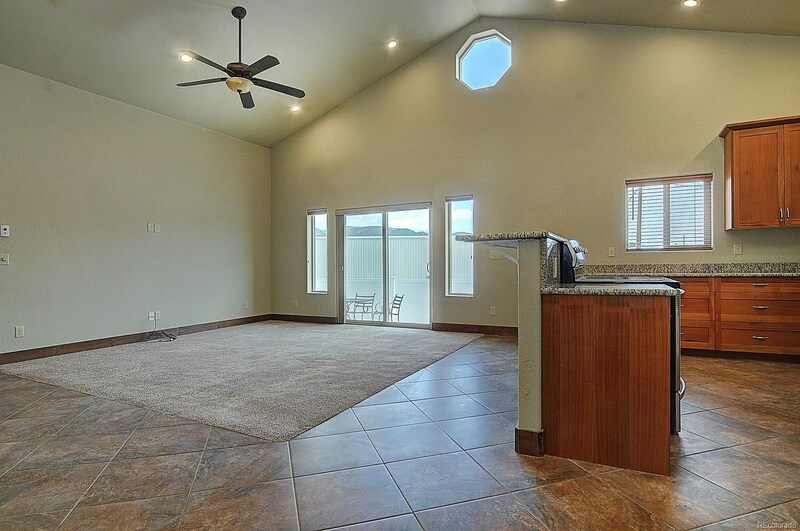 Traditional open floor plan and a separate “sunken” family room which is plumbed for a wet bar, has vaulted ceilings and boasts a beautiful gas log rock fireplace. 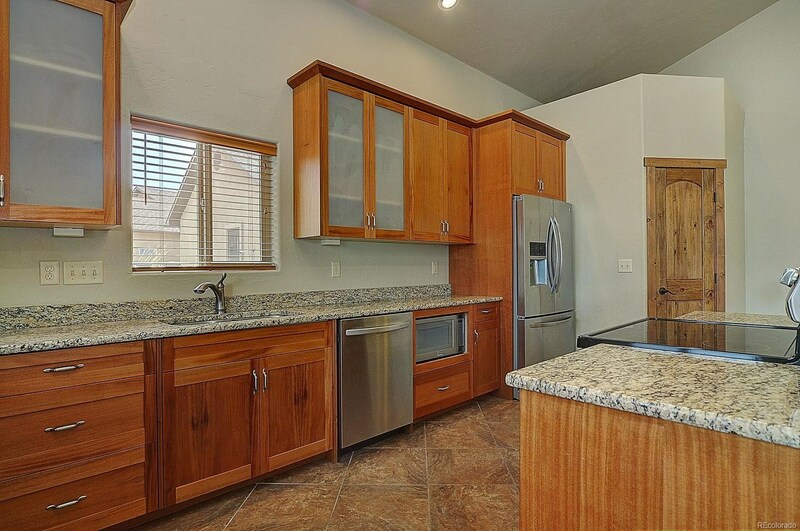 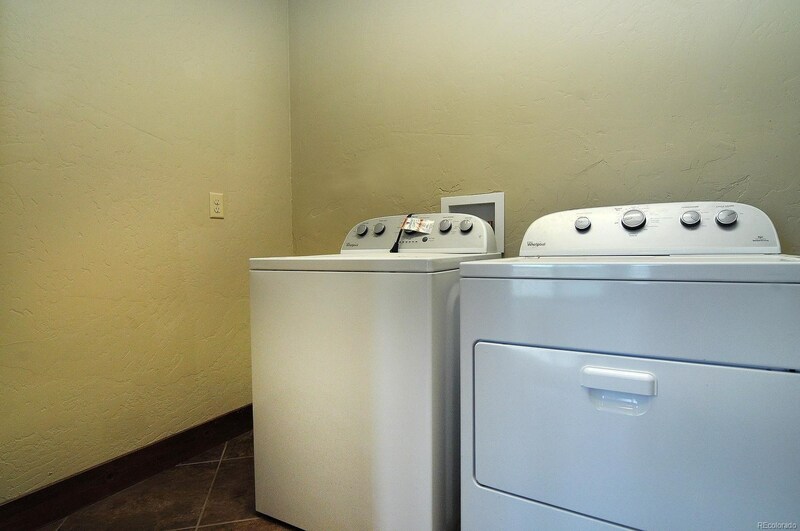 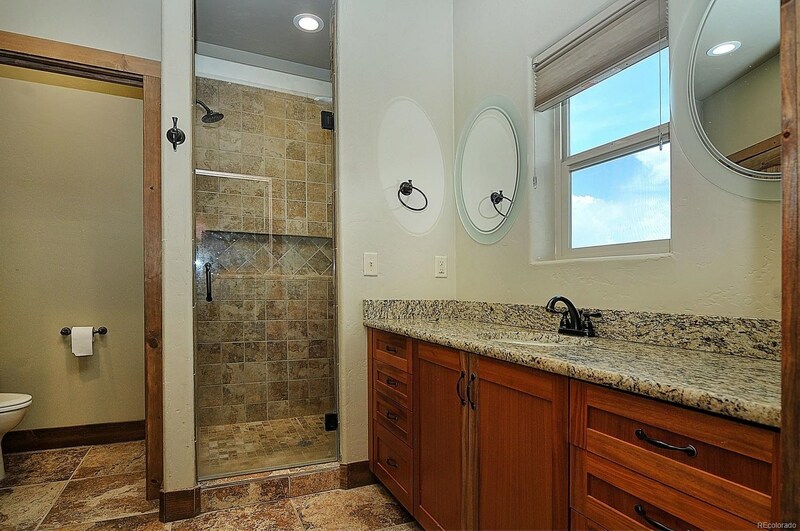 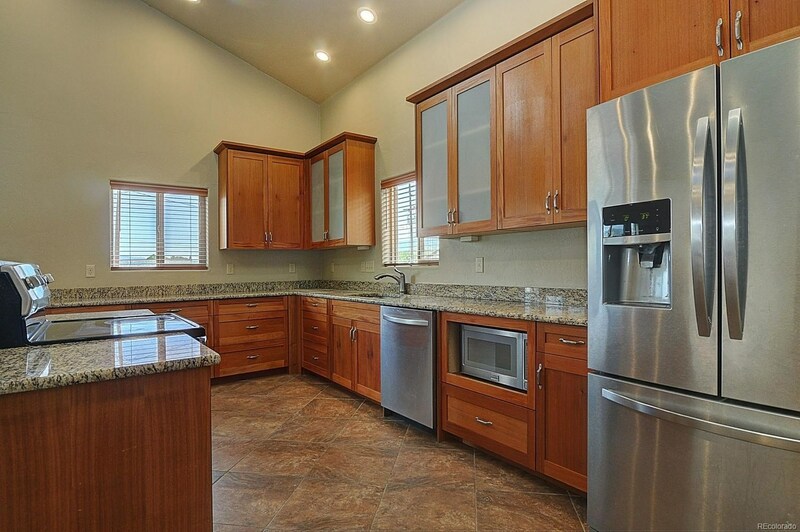 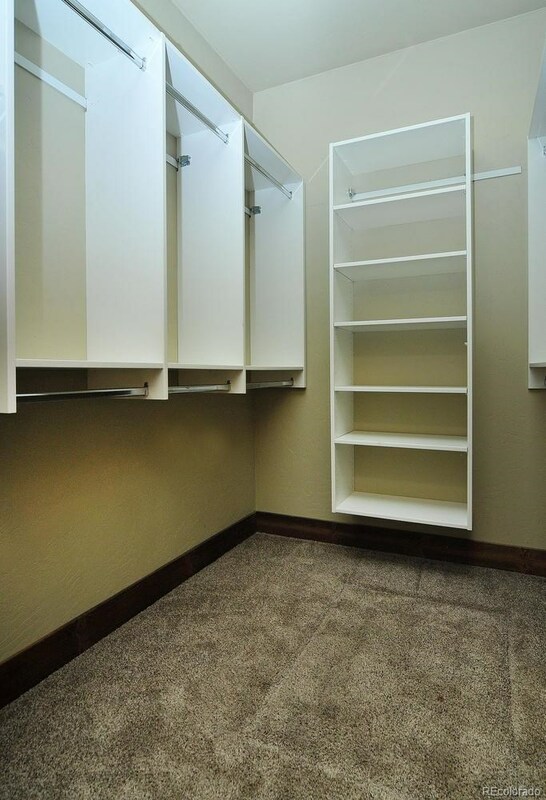 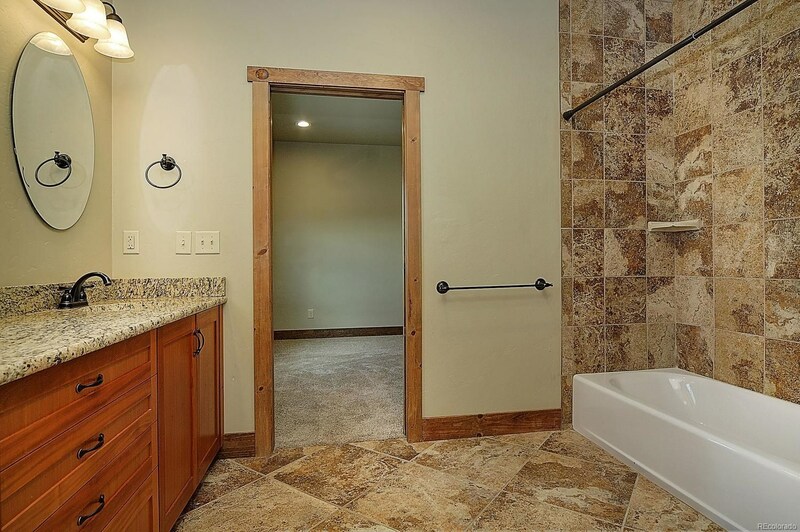 The property also features 6-zone-in-floor heating, granite counter tops, a laundry room and TONS of storage. 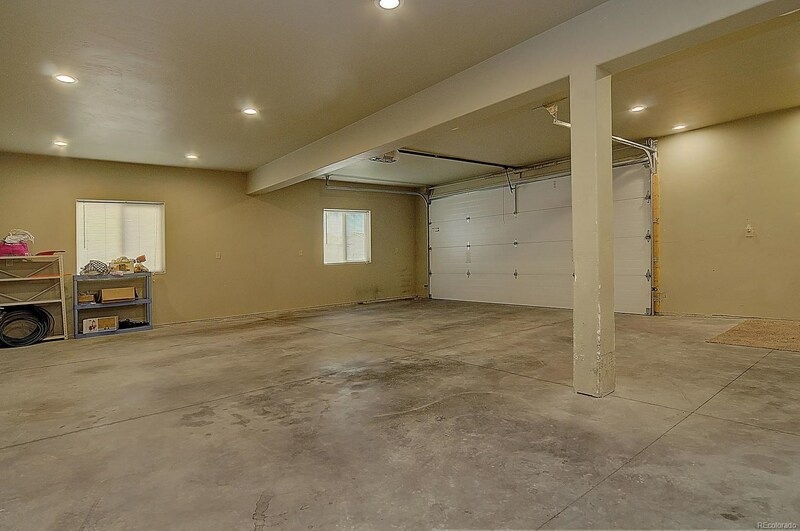 Over-sized 2 car garage is finished with recessed lighting and plumbed for a Utility Sink. 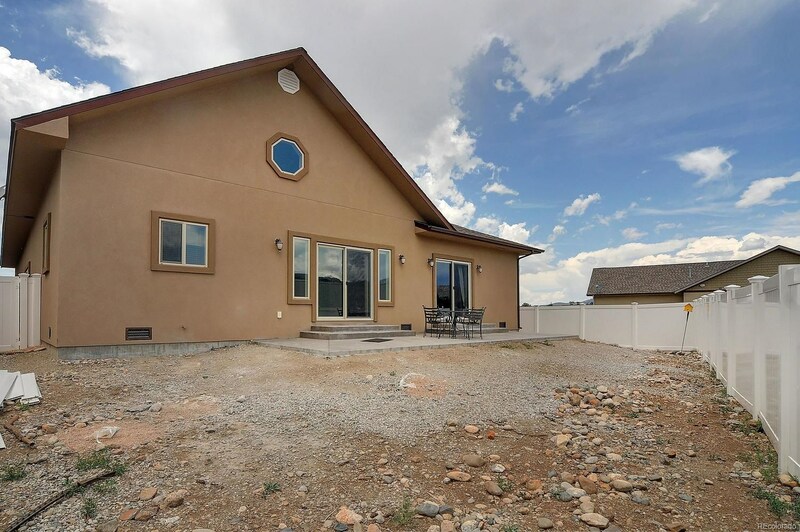 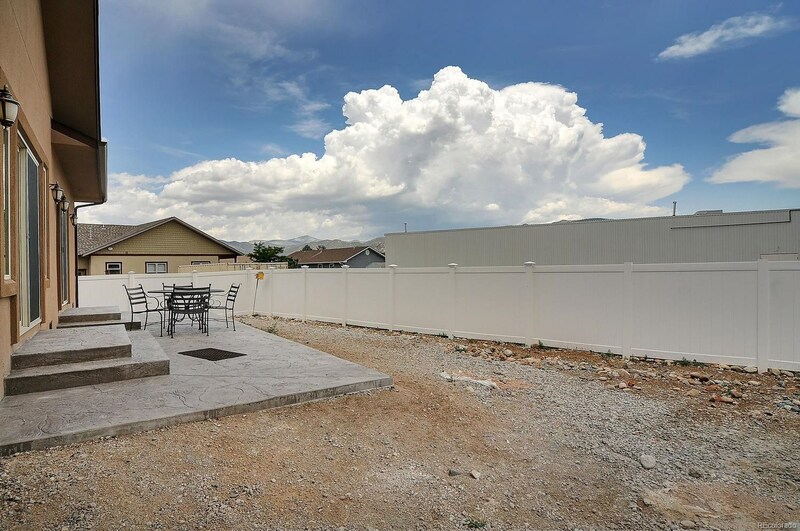 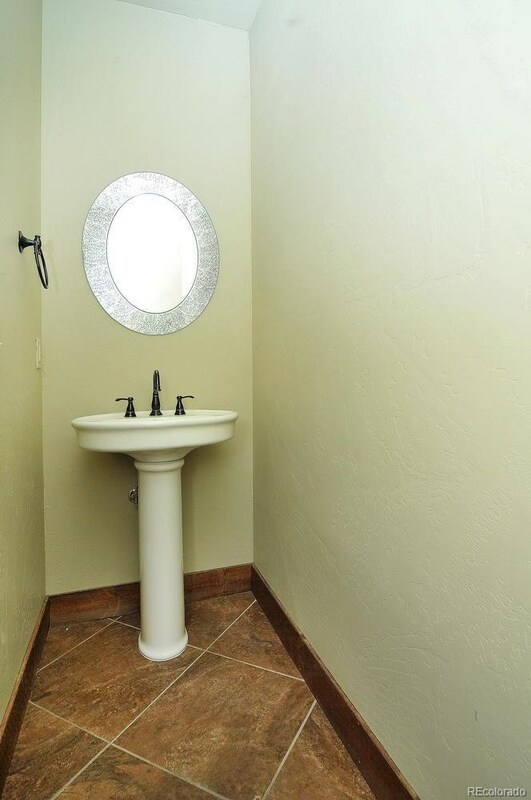 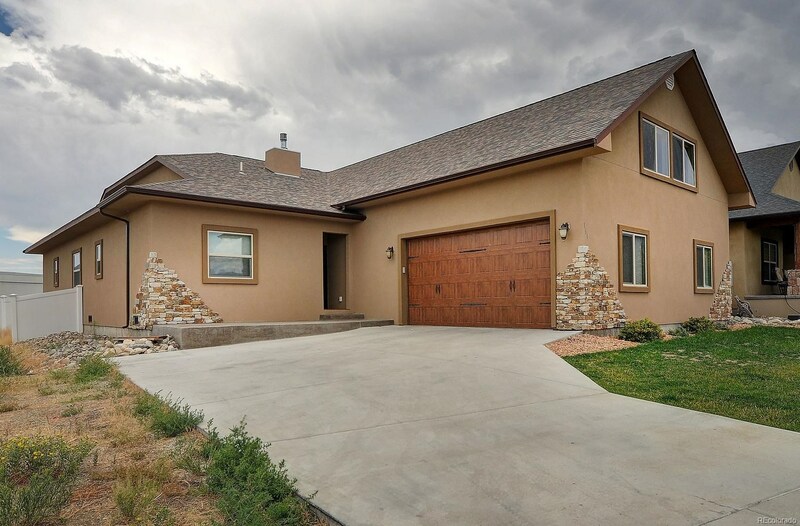 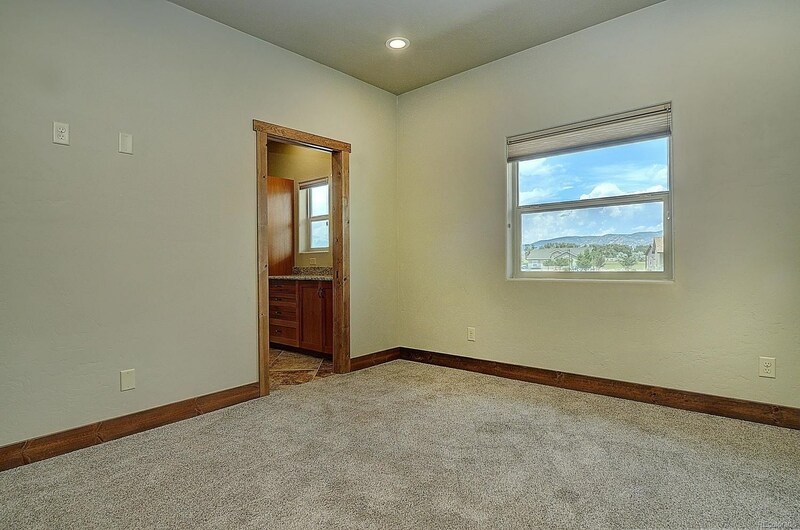 This lovely home is like brand new and close to shopping, restaurants, and the Salida Trail System. 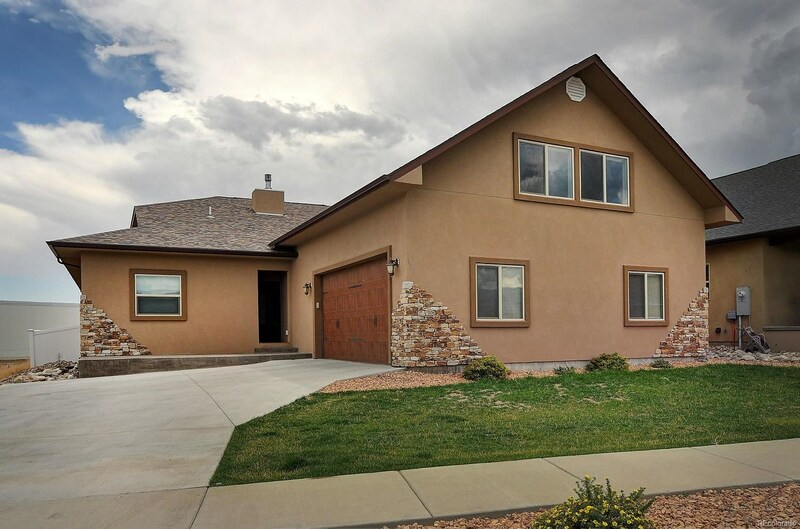 Call today to schedule your private showing!